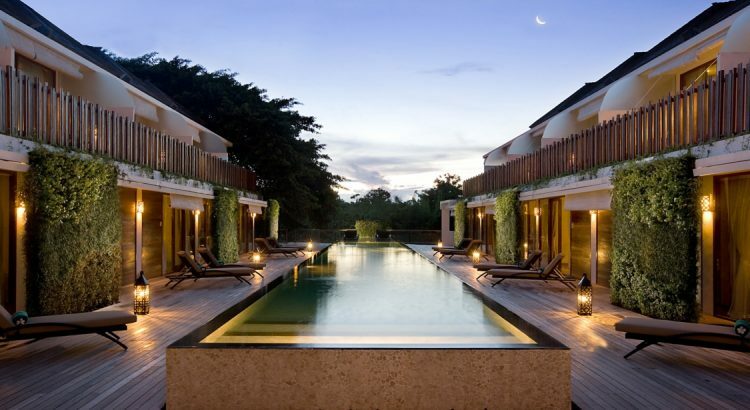 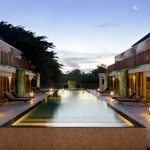 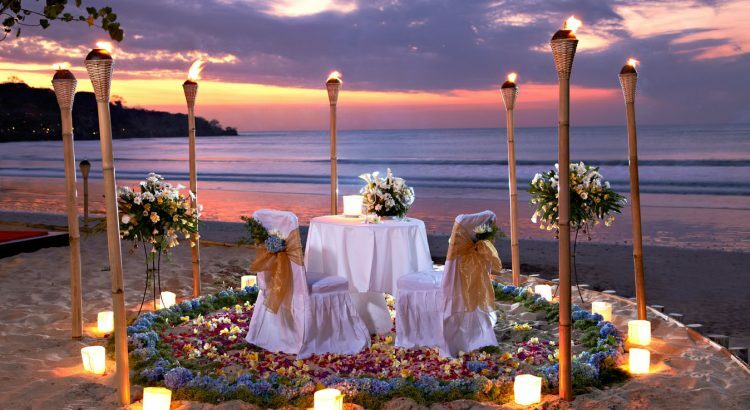 A 5 star resort in the middle of Jimbaran, Kupu Kupu Jimbaran is charming resort with stylish and modern designed architectural to offer guests a unique yet intimate vacation and romantic honeymoon. 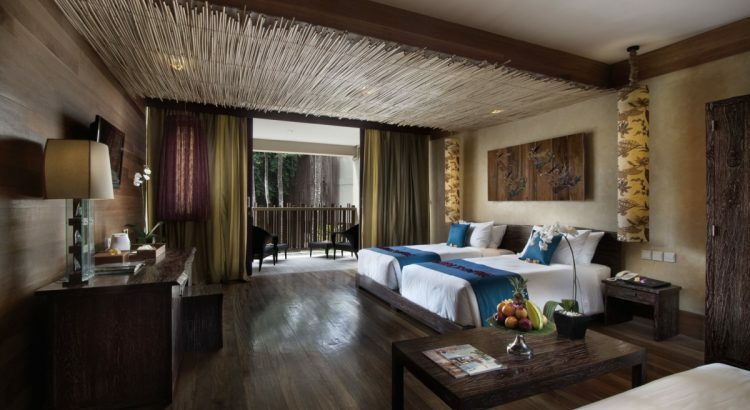 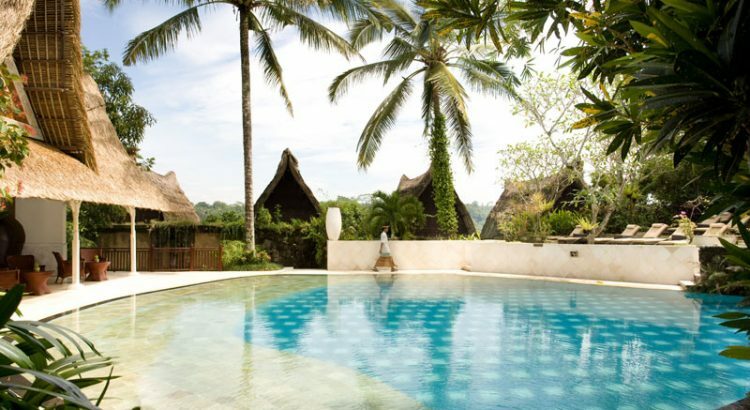 Features 28 spacious suites with Balinese charm and comfortably appointed and luxury equipments and facilities. 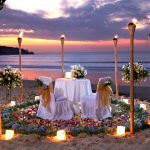 It has a private Beach Club, just few minutes walking to enjoy the white sand of Jimbaran and magnificent sunset on West Coast of Bali. 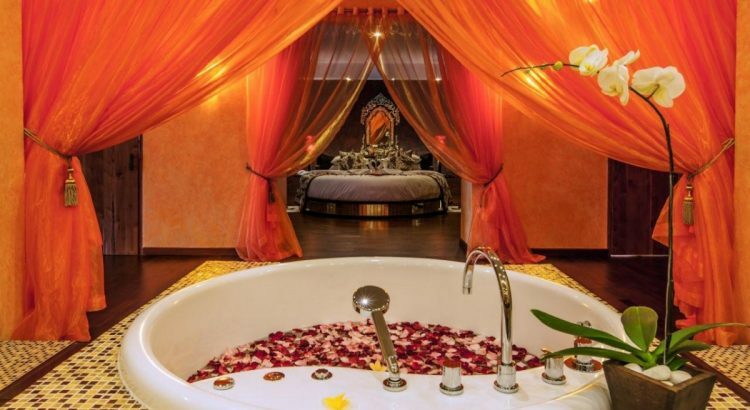 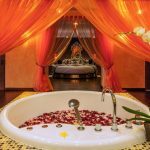 You will also experience most sumptuous spa indulgence in Bali by L’Occitane to complete your Paradise trip. 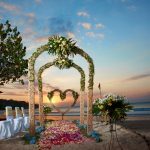 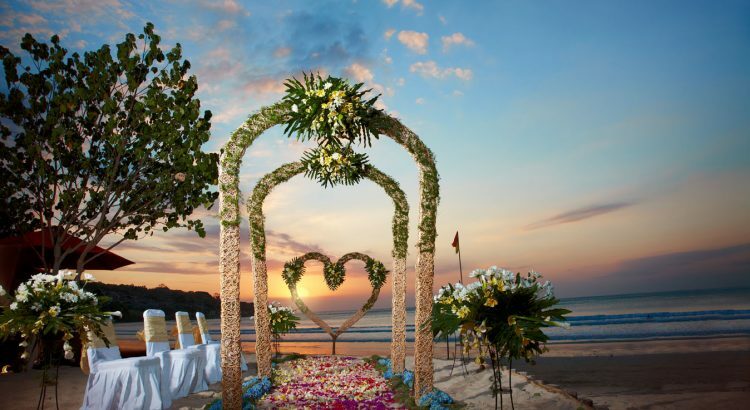 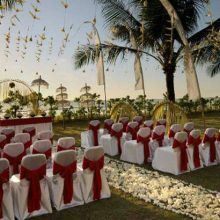 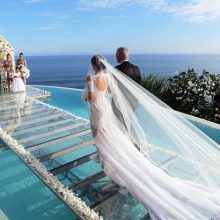 Bali Wedding on the Beach Club of Kupu Kupu Jimbaran is a truly dream comes true for unforgettable moment. 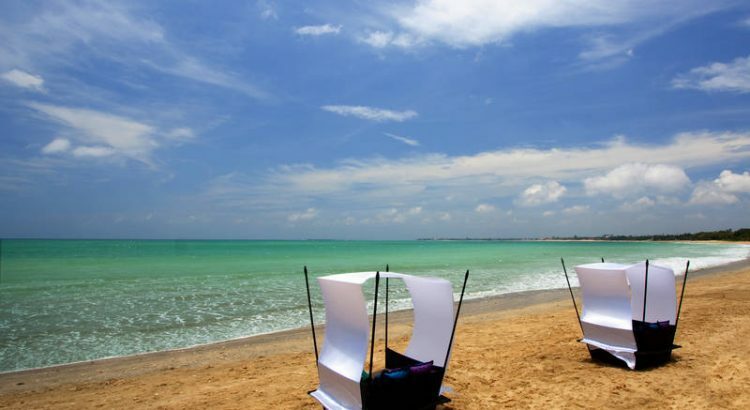 • Above package is for in-house guests and including Government taxes and our service.